The semi-precious stone market is endlessly diverse. 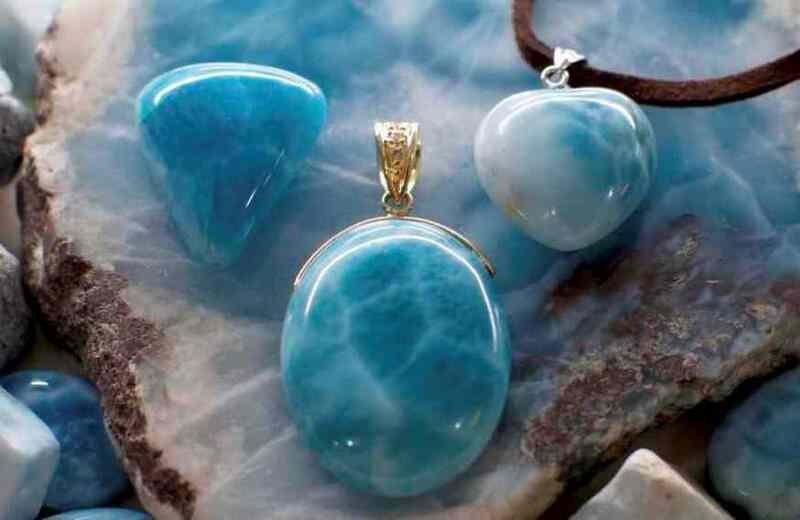 These stones can have a variety of appearances and personal meanings to the buyer. If you are newly in the market for one of these, it’s a good idea to learn something about the market. You’ll make a better buy, and make sure that you’ve chosen something that you or a loved one will truly cherish. What are Semi-precious Gems? Gems are considered precious due to their beauty and rarity. Other, more plentiful stones, still have great beauty, but due to their natural availability, will not command as high a price as diamonds or emeralds. These stones, like amethysts for example, will fluctuate in price according to market demands and the discovery of new reserves. How are Gems Judged for Quality? There are a lot of details to consider here. Stones are graded according to opacity (from A up to AAA). Flawnessness and finish are also considered. Cut is evaluated – both shape and surface area on the finished stone. Both of these contribute to brilliance, color, and glare from light. Carat, or the weight of the finished stone, is measured. One carat = .2 grams. Carat may be of less importance than many other stone characteristics. Color treated stones have been altered to make them appear more brilliantly colored. These, and their heat-treated counterparts, are of lesser value than unaltered stones. Gems are graded for transparency, the more transparent the more valuable. Don’t just go by pictures on this one – ask for clarification and specific details. Many of these details should be available for a stone just for the asking. A certificate of authenticity should also be available. Settings for different stones bring up many considerations. Review the literature to know something about stone-specific settings before making a purchase. Buy What You Like. 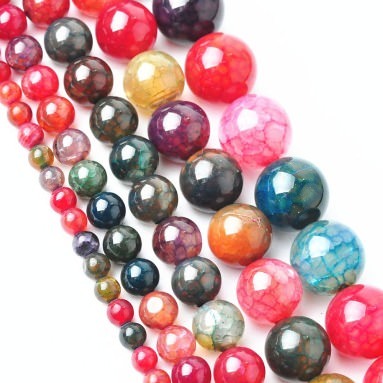 If you are new to the world of semi-precious stones, make an educated choice, but just buy something you like. By actually owning one of these stones, you’ll learn to perceive details about them that you can’t appreciate simply reading about the subject. You’ll know a lot more going into your next purchase. Buy From a Trusted Source. 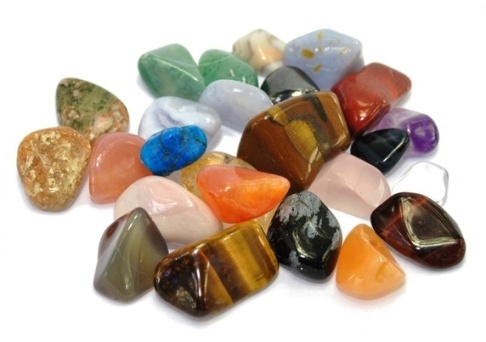 There are thousands of places where you can make a purchase of semi-precious stones. For the beginner, the diversity of the market is overwhelming. In every case, it is important that you buy from reputable dealers. Respected merchants will have good feedback, providing detailed analysis and history of every stone they sell. They will answer questions directly, without confusion, and will make you feel confident in the stone you are buying. Many good sellers are available online: Black Opal Direct, even some sellers on Ebay. Just make sure that you perform due diligence when evaluating a precious stone seller, just as you would the stone itself. A good merchant will help you learn a lot more about what you are buying, not just sell you a good stone. 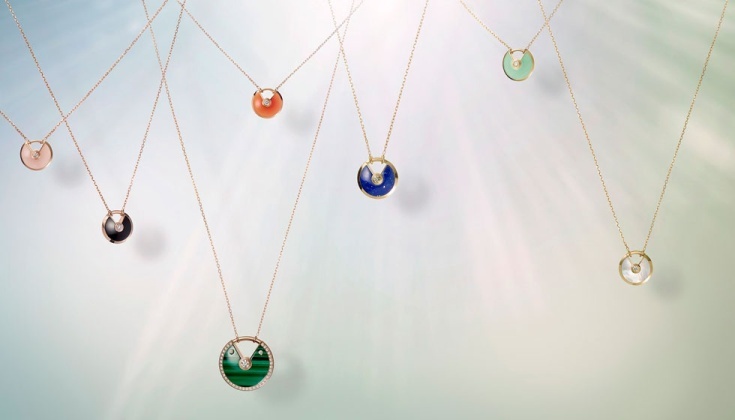 Semi-precious stones are a great way for a person to invest in beautiful natural materials, without paying the high premiums of diamonds or rubies. Many of these stones will be just as impressive to the eye, but have a lower value because of their relative commonality. Don’t let this discourage you. All varieties have properties all their own, and you will find much to love about whatever you buy.